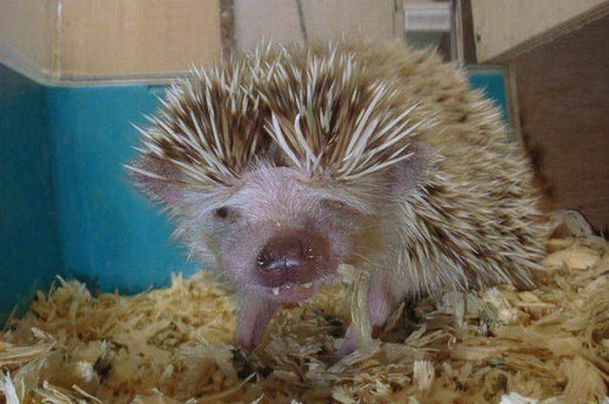 Some animals are cute and some are ugly. 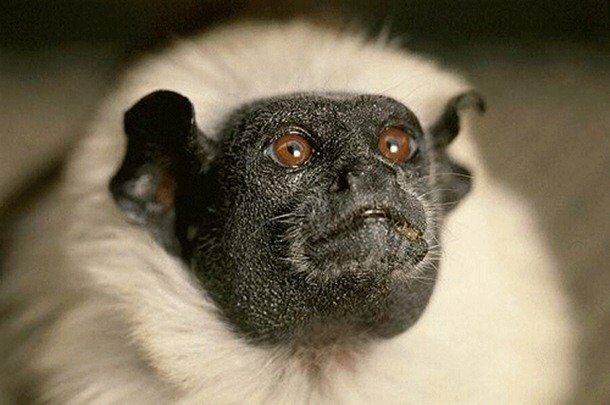 Our today’s list is about ugly mammals. With their naturally deformed noses and faces, they can fit in a horror movie. 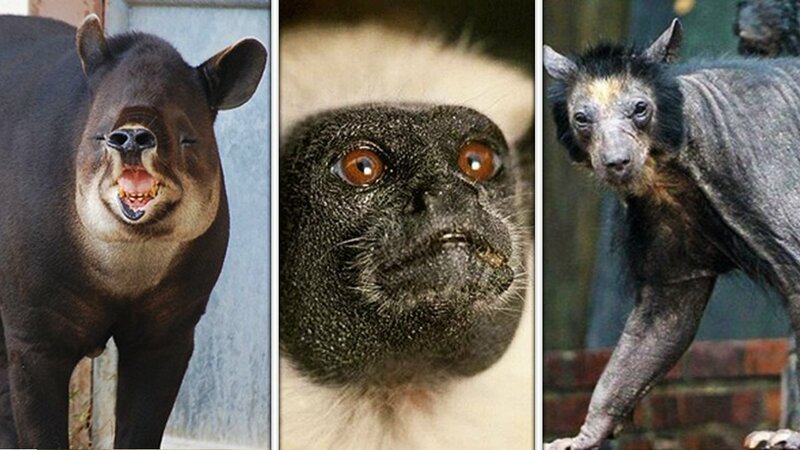 These 20 mammals are so shockingly ugly that It’s sure that you will not be eager to keep them as your pets. Get ready to be shocked. After its discovery in 1861 in Cuba, only a few of these small creatures have ever been caught and the exact number is 36. 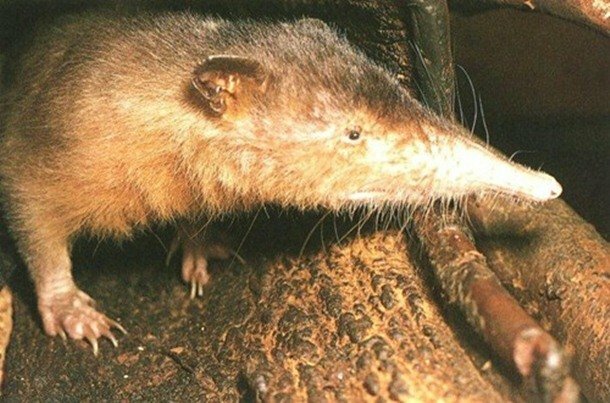 These are the only known mammal that has venomous saliva. 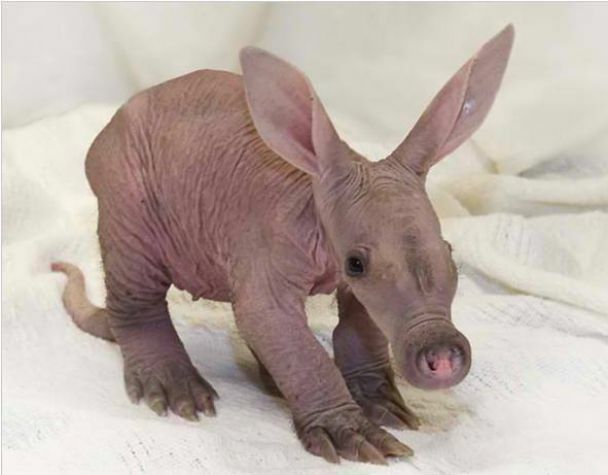 Aardvarks are really queer with their fur. They are well known for charging humans. 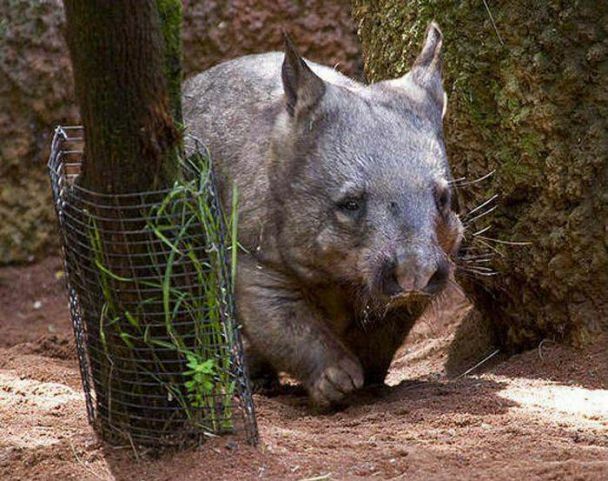 These pig-like animals are seen in Central America. Its English meaning is an iron dog. 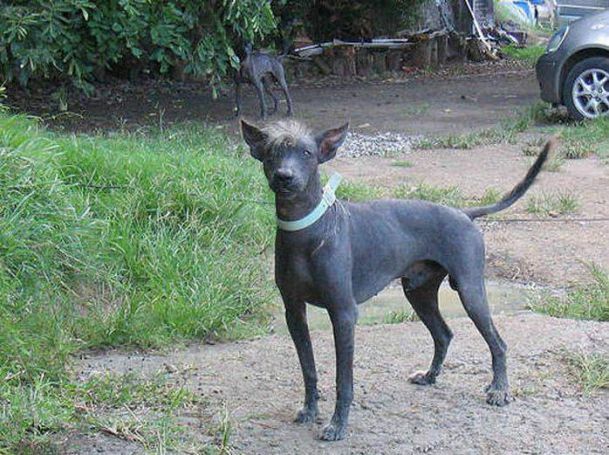 They are found in the eastern Caribbean. 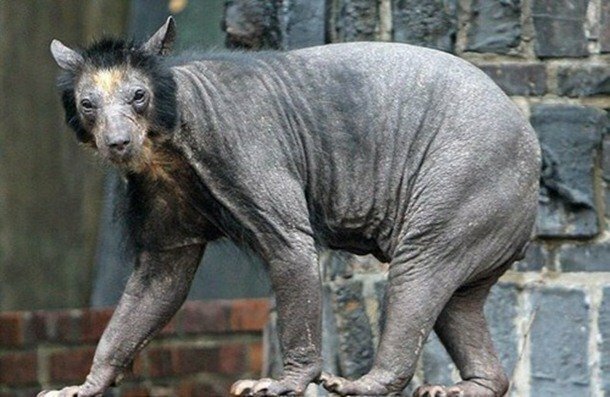 It has little hair on its body. There is only a tuft on its head. Like the platypus-echidna is the only mammal that lays eggs. 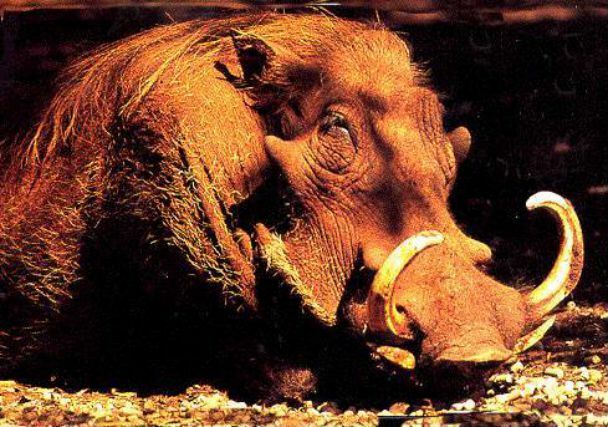 With its extra large body and floppy noses, it is one of the ugliest mammals of our known world. They live on fruits and so is their name fruit bats. 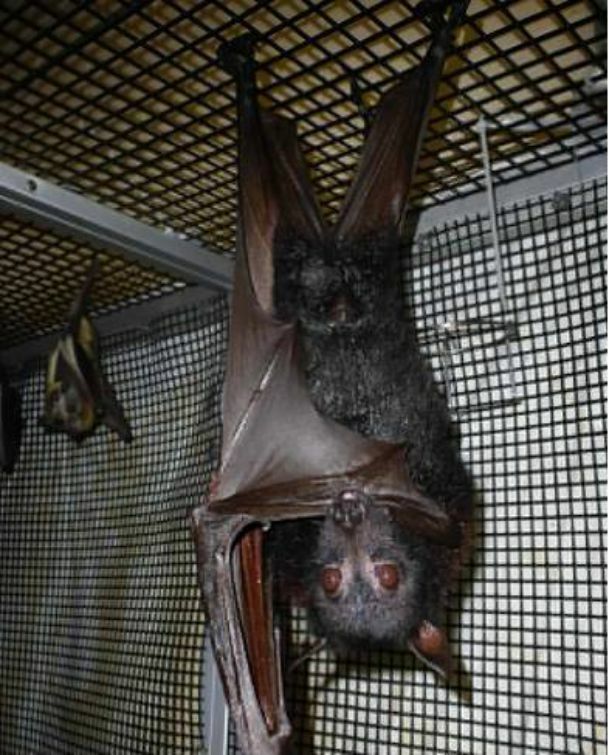 They are the largest bats in the world. 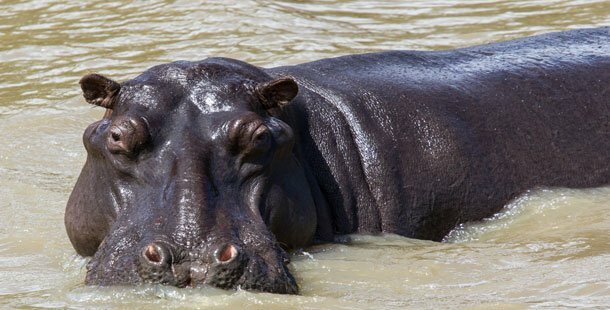 Hippos are very large pig-like herbivorous animals. 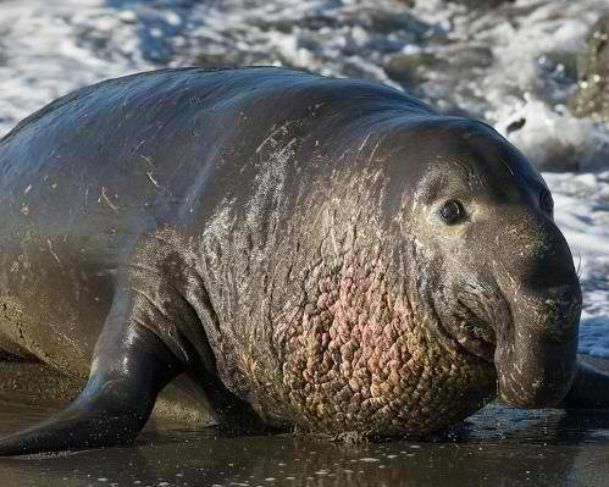 Virtually, they are closely related to whales and porpoises. 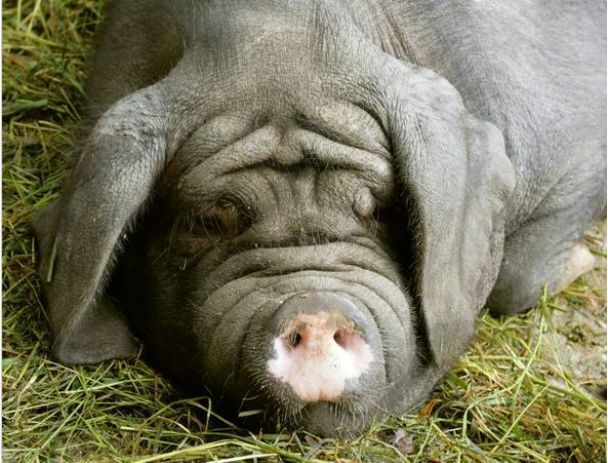 These pigs have floppy years. They are well known for their large litters and reproduction ability. 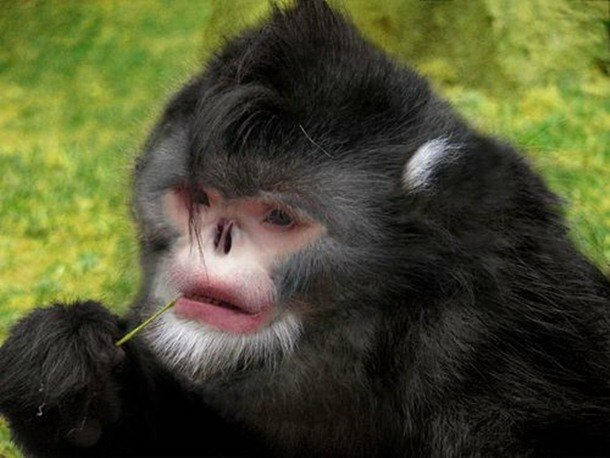 This animal was first found in China on April 5, 2010. First, it was believed that it was a kind of civet that lost hair due to some sort of disease. 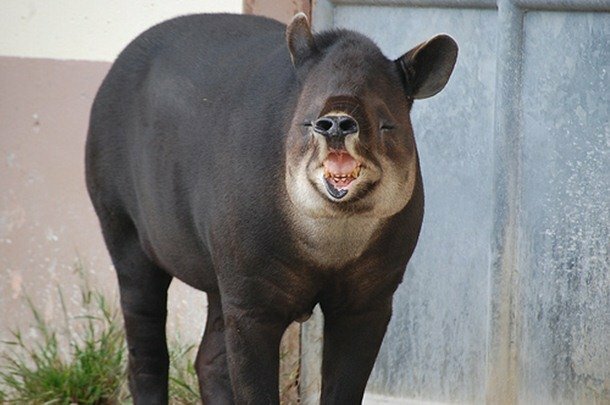 Later, much hasn’t been heard about this animal. Its strange eyes made it eligible to be on our list. 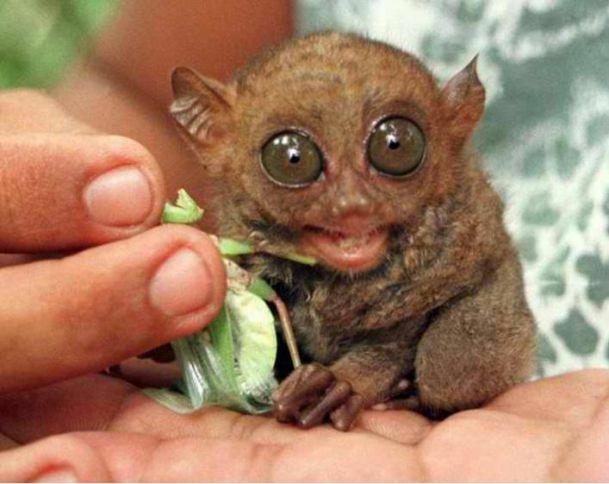 They were first discovered in the restricted section of the Amazon rainforest in Brazil. They are our first competitor. 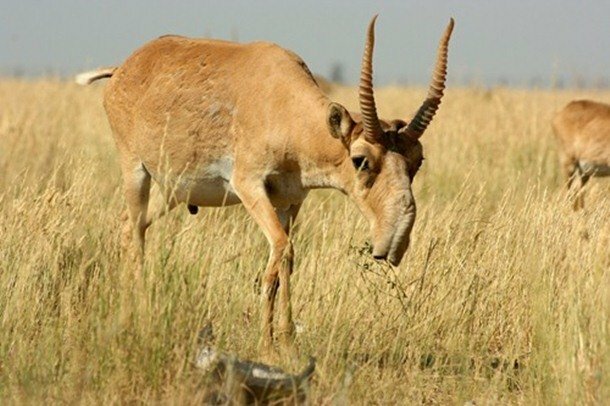 These antelopes are critically endangered now . They are primarily found in the desert steppes of Kazakhstan and Mongolia. They are well known for their long and supple noses. 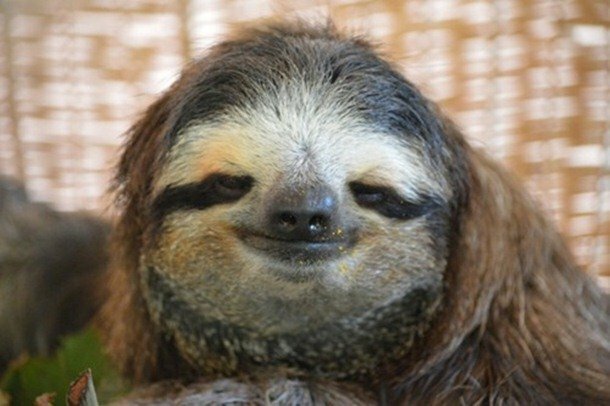 These ugly looking animals are so slow that some other life forms such as moths, beetles, algae and fungi consider it as their home. They have no nose actually, only nostrils. For this, their name is so. 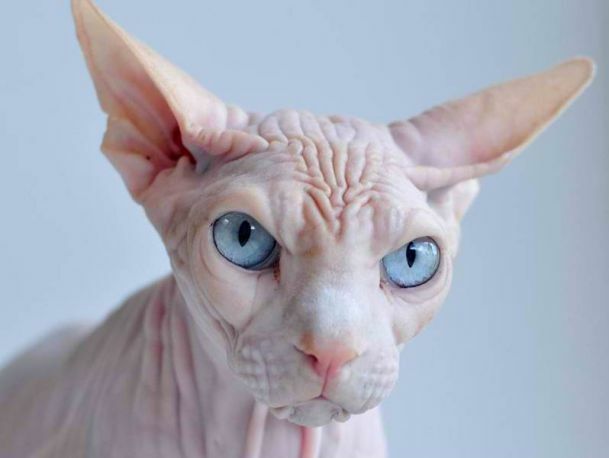 These ugly cats are completely hairless. 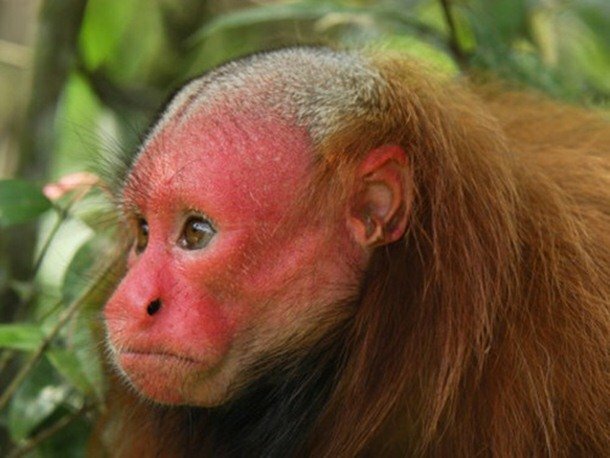 These unique styled monkeys are well known for their bald heads loose hair, red faces, and short tails. 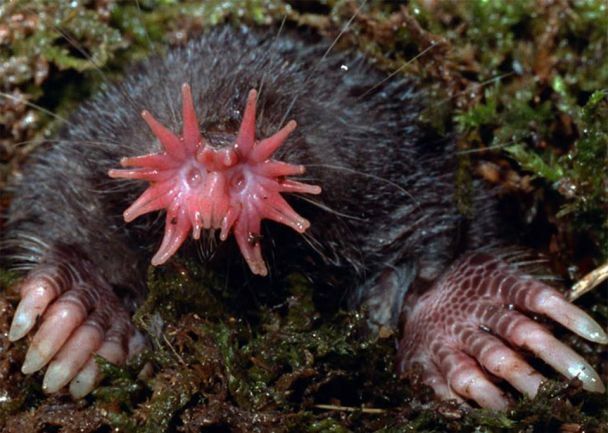 For its large claws and tentacles protruding out of its nose, these animals can be one of the best examples of ugliness. It looks really cute in the Lion King. But if you saw it in real life, you wouldn’t say so. These nocturnal marsupials are rarely seen. They consider fences as minor inconveniences and leaves its cubic feces everywhere.